There are two buildings on the Abbey Hill Church site. The front building is the Church and used for worship. The rear building was the original chapel. This is now known as the schoolrooms or halls and used for church activities and let for art, dance, martial arts and other activities. Why was a Church needed? Although it was 1787 before Abbey Hill became a meeting place for Independents, there were Nonconformists (Presbyterians, Independents, Baptists etc) in Kenilworth many years earlier. In 1662, Under the Act of Uniformity the Revd William Maddox and a number of the congregation were expelled from St Nicholas Church. They met in houses, barns or out-of-doors and eventually in a small meetinghouse built in 1705 on Rosemary Hill. By 1787 some of the Independents/Congregationalists had become unhappy with some of the beliefs and teachings of a minister Revd Josiah Corrie (1755 to 1800) and started meeting in a barn on Abbey Hill, with the assistance of ministers from Warwick and Coventry. Although the Barn was registered according to the law, some Kenilworth people disapproved and showed this by disturbing services, locking the doors on the outside and even placing a wasps’ nest in the entrance! After a few years the troubles subsided and about 1814 the Barn members briefly rejoined the Rosemary Hill Chapel as their current minister, Revd Thomas Birkett, was an Independent. But his successors were Unitarian and the Independents/Congregationalists met in houses again until they had raised sufficient funds to buy land adjacent to the Barn and build their own Chapel. “From meeting in an old barn to meeting in a properly constructed chapel was a great step”! 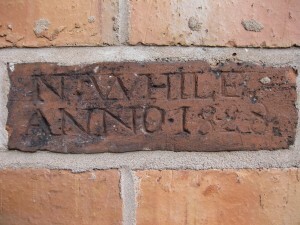 The foundation stone of this Chapel (now the schoolrooms) was laid by the Revd John Sibree of Coventry in November 1828 and the Chapel publicly opened the following July. It had a gallery at the back and seating for about 300 persons. Back in 1716, Abraham Arlidge, a Kenilworth born carpenter who became prosperous in London, made a will leaving the rentals of a farm in Lincolnshire to provide for the education of the children of Congregationalists in the Kenilworth area and for gifts to the poor. The Arlidge School was established by the charity in Rosemary Hill. 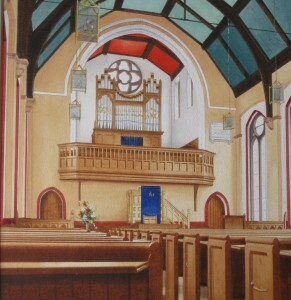 In 1833 the church was altered by adding schoolrooms above and behind the Chapel and the school moved to its new premises. The boys and girls had separate stairs and at times the minister was also the schoolmaster. In 1838 a new minister, the Revd John Button, was appointed, and he was to stay for nearly 40 years during which time the Sunday School was started (142 children present at a school treat in 1847 and teachers fined for absence or being late!) He also took great interest in the Arlidge School and for a time it was known to locals as the Button School. The congregation decided that a new larger church was needed and began to raise funds. 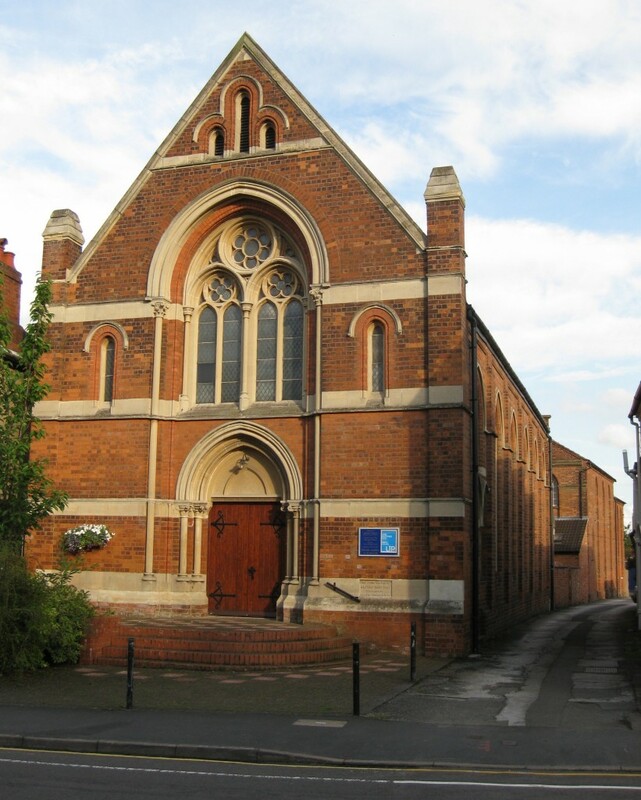 The foundation stone at the front of the church was laid by Mr Alfred Keep of Edgbaston in August 1872 and the opening services were held in June 1873. Seating was provided for nearly 500. The cost was £1814. 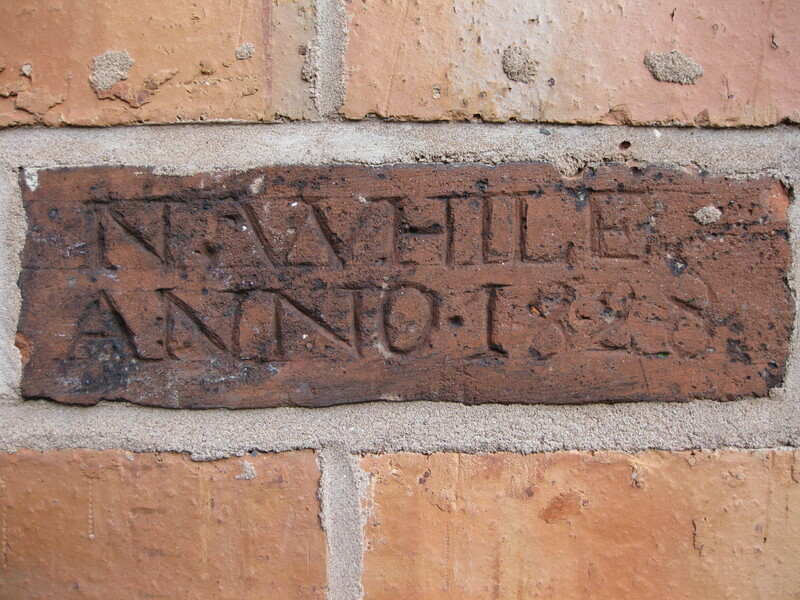 John Button died at Kenilworth in 1885 and was buried in the same grave as his wife in the Parish Churchyard. There is a tablet on the south wall inside Abbey Hill Church in memory of the Rev John Button paid for by members of the congregation and other friends and admirers. With the opening of the new Church, there was room for the Arlidge Infant School (which had been held in a Warwick Road house since 1866) to move to the old Chapel. The school records make fascinating reading and the school flourished (120 children at one stage) but in 1887 it was closed, partly because of new Education Laws and partly because the Lincolnshire farmer went bankrupt. Some funds were saved and the Arlidge Charity still continues by providing educational grants to children of URC parents. 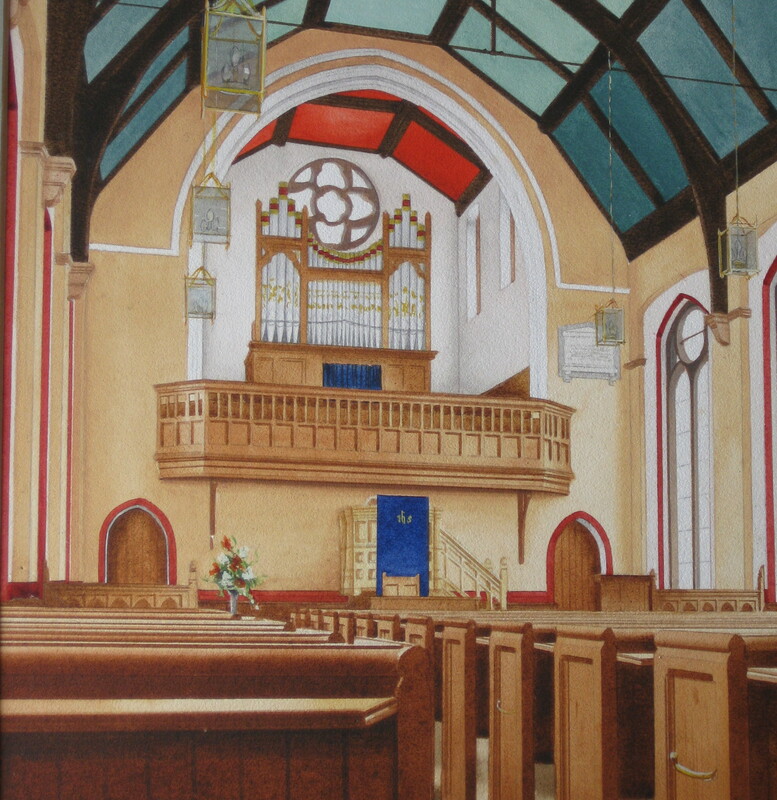 In 1894 the Choir Gallery was built at the southern end at a cost of £200. The organ was moved to its present site. 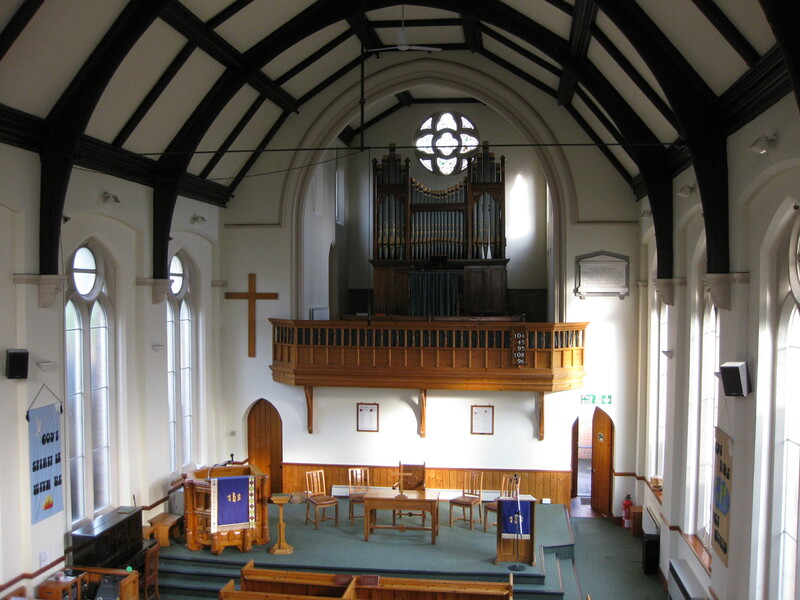 After the Second World War, the old rails round the rostrum were removed and the rostrum extended and a new Communion Table and chairs were donated by members of the church and congregation. The church was heated by a coal-fired boiler situated in a cellar under the vestry. This fed hot water to pipes running along the aisles. This was replaced in the 1960’s by overhead electric heaters, which warmed heads but not feet! In the 70’s gas heaters were fitted. Large iron stoves heated the schoolrooms. These were replaced in the 60’s by gas fires and later by gas central heating. In 1972 Abbey Hill became a United Reformed Church when Presbyterians and Congregationalists in England and Wales joined together. About this time the church roof was tiled and the pulpit reduced in height by about four feet and moved from a central position to the side. The small entrance porch was expanded to its present size. More recently, while the Revd Donald Horsfield was minister (1988 to 2006), there were extensive outbreaks of dry rot in the church and schoolrooms. After much discussion and prayer, a ‘Dare to Dream’ project was started to save the buildings at a cost of £200,000. The dry rot was treated, new lighting and heating installed in the church, the forecourt redesigned and new toilets and heating fitted in the schoolrooms. The work was finished in 1997 and the debts cleared in 2004.